Celebrate the best of short film at Raindance Film Festival 2017. From eclectic and stylised animations, through unimaginably rich documentaries, to challenging LGBT stories, this year’s Short Film Programmes will showcase a powerful selection of beautifully made and provocative short films. Here are five short programmes to look out for at the 25th Raindance Film Festival. A courageous collection of stories featuring drag queens, transgender youths & bourgeoning recognition that challenge stigma & unrelenting abuse. Crucially remaining genuine in telling of the lives and loves that run through LGBT communities, both authentic and audacious. Encompassing worldwide settings comprising Mexico, India and Zimbabwe, exploring how people are connecting despite adversity and repression. Exciting documentaries that explore the fascinating portrayals of controversial artists, dialectic observers & intangible landscapes. Surviving idiosyncratic extremities of existence in these abandoned landscapes may be essentially full of adversity; tolerating these circumstances with dignity may not be ideal, yet, it is manageable and ultimately enriching. 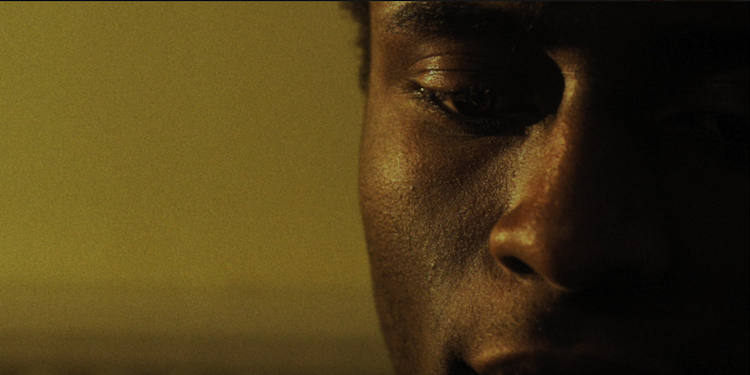 Engaging films from emerging filmmakers from the UK; all political, personal and potent. Matters may seem out of control in turbulent times and these stories attempt to restore the balance. Featuring dark satires, understated issues & controversial desires. These films have a varied range of styles with startling agendas. Any predictable perspectives are usually confronted to reveal hidden apprehensions. These mutual anxieties are then irrevocably challenged. 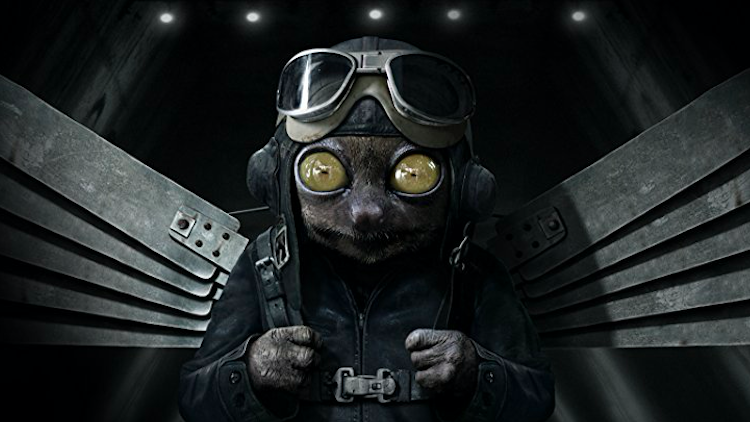 Featuring award-winning animators who have returned to screen at Raindance. Displaying an eclectic array of styles and stories, from universal meditations on the human condition, which at times are punctuated with grotesque humour and distressing familiarity, to historical accounts of acknowledgement, philophosical interpretations of abstracted significance and creations that prompt dynamic attention. The primary function of the music video is to promote the piece of music that it accompanies – to provide a visual interpretation of the sequence of notes, sounds and lyrics that make up the track. The best music videos are works of art in their own right, exhibiting the creativity and skill of their filmmakers, and yet they are also inextricably tied to their music; incomplete without their aural companion. The videos showcased in this eclectic programme don’t have much in common – their production budgets wildly vary, as do their themes and styles. However, they all offer an interpretation of the music that they accompany, that lends itself to a much more compelling listening – and watching – experience.